Do you wish you could get in shape, but just can’t find the right motivation? 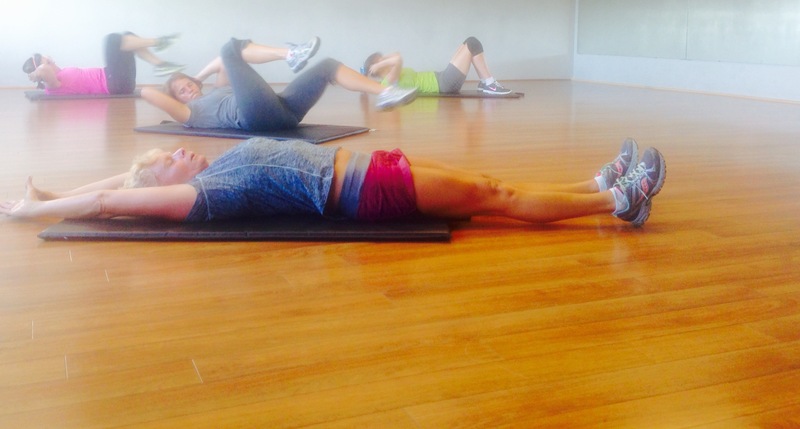 There’s a secret to finding the right fitness inspiration, especially when you’re over 40. Sometimes we just don’t have time to worry about our own health when we have children, stressful jobs, and busy lives. We feel like we aren’t in our prime anymore and don’t have the energy to stay fit. That’s not true. In fact, you can get fit over 40 and stay there by finding the right motivation to take control of your life. Find out what your fitness inspiration is and let it drive you forward. Here’s the best way to do it. Here’s your first step. Get out of the mindset that fitness is for young people and that once you hit 40 it’s all downhill. It’s not! You are never too old. It might be cliche to say you can do it if you think you can, but the reality is that’s absolutely true. A large part of fitness is mental, so as long as you believe you can do it at your age, or any age, then you certainly can. In fact, getting in shape is more important now than ever. As you age, your body won’t be what it once was, and all the unwanted aging symptoms start to set in. But that’s not bad news. The more you stay in shape, the more you can prevent or slow down these symptoms, like sagging skin, bone deterioration, slow metabolism, and weakened muscles. The next thing you need to do to get motivated is to stop comparing yourself to other women your age. Who cares if Sally from book club is thinner than you? You’re not her, and it’s a losing battle to keep thinking about it. These types of motivation are dangerous and can cause you to fizzle out slowly, because at this point you’re not really doing it for you. You’re doing it because you want to look like Sally. Be motivated to be happy with who you are. Do you want to spend more time with your children, and current or future grandchildren? Getting in shape will help you keep up with them better than ever, and will allow you to spend as much time as you possibly can enjoying their company. You’ve got the motivation. Good for you! Now, it’s time to start moving. Even if you aren’t fully motivated yet, and still need some convincing, if you start moving you’ll be more likely to get into it. Since we aren’t 20 anymore, you can’t just jump into some high intensity workouts and start training like a pro. You have to ease into it and train your body to adapt. The good news is that as you adapt to your new regimen, the more likely you’ll be able to stay fit and stay on track. Building muscle after 40 is the key to keeping strong bones, healthy muscle structure, and beating things like arthritis and osteoporosis. You can gain muscle at any age, so don’t let that stop you. A good action plan will give you structure in your life and provide you with something you can follow. Sticking to a plan allows you to follow a template that’s been designed for you for a certain period of time. It can dictate what you should be doing, and when, so it’s easy to stay on track. Sometimes, with many strict diets, it can be hard to figure out what you’re going to make or do every day, and you get tired of putting in all that effort. Let an expert guide you and do the hard stuff for you. The easier, the better, and the more likely you’ll be motivated to make it to the end of the program and see the exciting results. Okay, so you’ve made it to the gym and you’re seeing the beginning of progress. 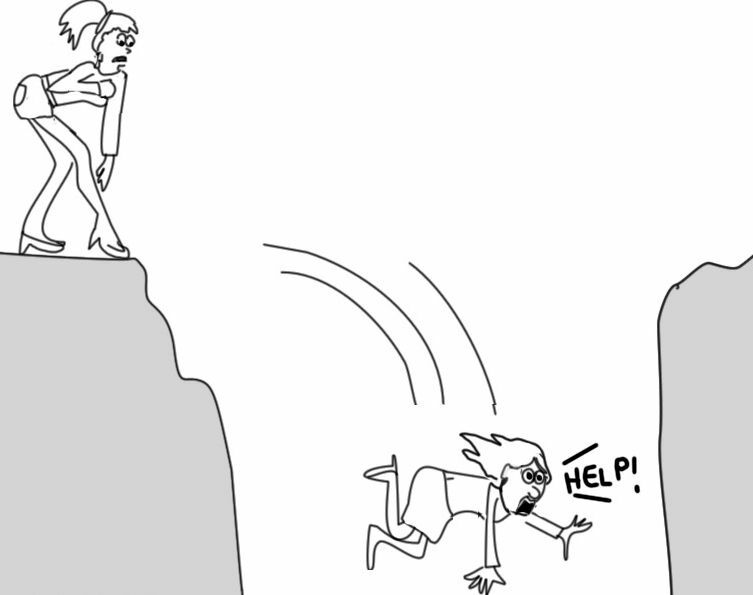 But there’s always a risk for falling off the bandwagon and losing your motivation. Don’t worry- it happens to the best of us. Some of us are just better at coming back from it than others. Don’t be one of those who can’t bounce back. A good way to do this is to keep looking forward and stop looking back. So you went to the cottage and ate junk food on the weekend. Put it behind you and keep going. Yes, you indulged a little too much, but you don’t have to let it discourage you forever. We’re all human. Get back to your routine and don’t dwell on it. The best way to stay fit and keep following your routine is to make sure that you are being realistic and following a fitness program that isn’t too overbearing or overwhelming. Those types of programs can burn you out fast. Pick something that you can adapt into your life and change your outlook. This includes creating a practical and healthy lifestyle. One of the biggest things that can help you stay on track is building a lifestyle around your fitness program, routine, or diet. Adopt healthy habits and incorporate them into your life. The more that an action becomes part of a daily routine, the less likely you’ll be to stop doing it. Healthy habits don’t have to be strict diet plans or rigorous training exercises. Sometimes, it can just mean drinking a glass of water before your meal, or watching your portion sizes. Building a healthy life also means keeping that positive attitude we talked about earlier. You have to see yourself as a healthy person in order to stay on track. 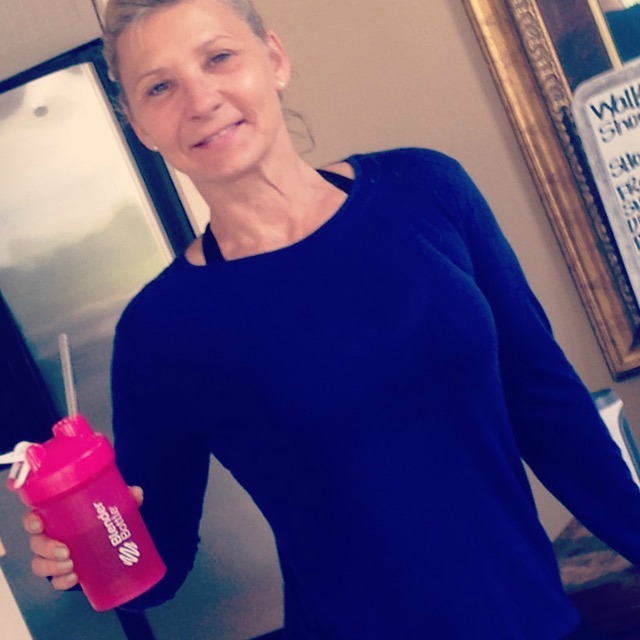 Karen Pilote, in affiliation with Precision Nutrition, can help you get fit over 40 and create a strong, healthy lifestyle that won’t sway like a fad diet. Don’t let age get you down, because it’s only a number. 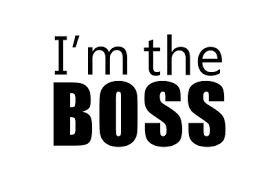 Karen’s here to remind you of that, and to get you what you need to move forward and take control over your lifestyle. Precision Nutrition is a lifestyle, not a diet, so it will help you stay motivated. 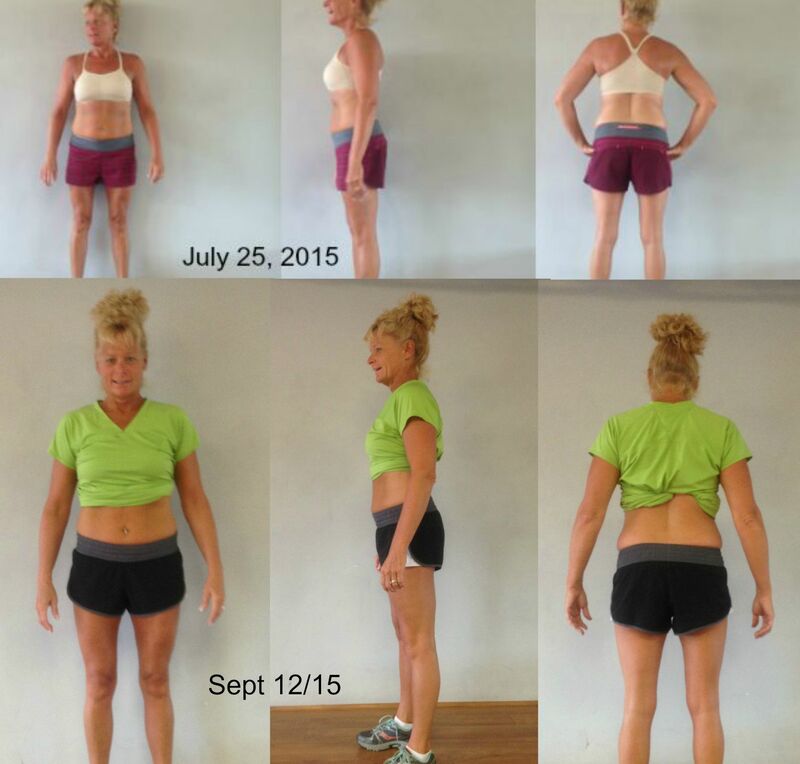 Talk to Karen to get on track with Precision Nutrition and change your life for good. 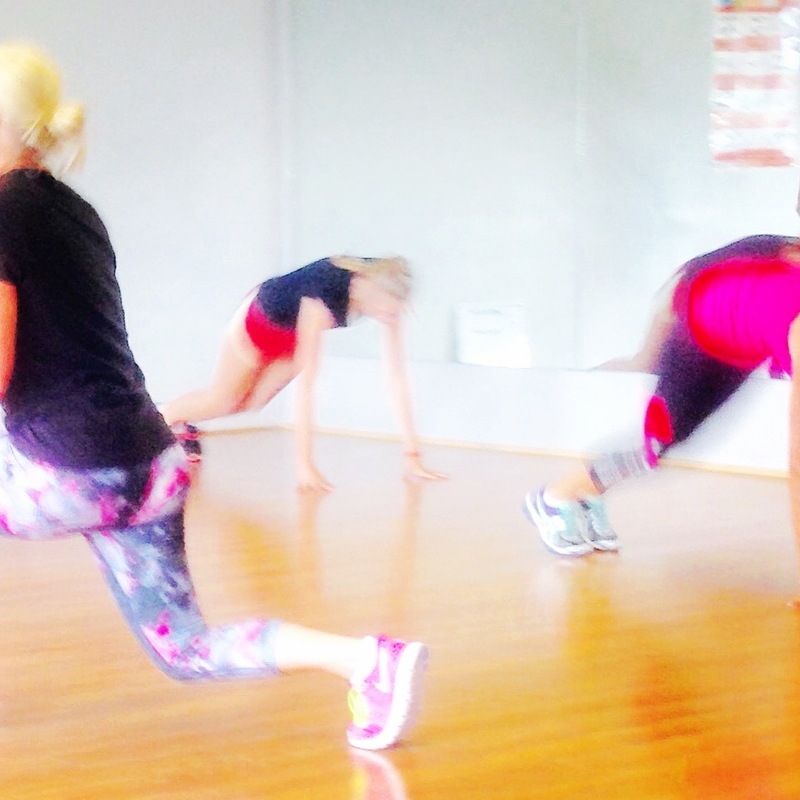 Are you considering a strict diet and bootcamp exercise to make up for summer weight gain? Think again because you’re running out of time, and those quick weight loss schemes never work out in the long run! As we age it becomes more and more difficult for our bodies to rebound from trauma; crash dieting and “blitz” exercising is traumatic to the human body. It’s an assault that weakens your body, and a weak, sickly body cannot magically morph into a strong and lean physique…it just can’t. That’s why it’s important to start with “reasonable” and gradually progress to “moderate” so that you can naturally adjust to “vigorous”…. You need to build yourself up! What most people think of as “conventional dieting,” (slashing calories and eliminating whole food groups) actually tears down the body structure, weakens the foundation of health and creates an unstable environment that will actually diminish your ability to lose weight and remain healthy and strong in the years to come. 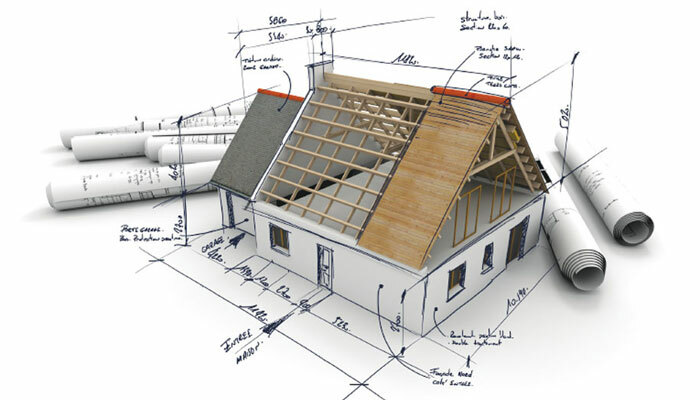 You need good quality building materials to build a strong and solid house and you need a specific amount of building material to complete the house of your dreams. So too with your body. If you’re to achieve a strong and healthy physique you need good quality food and you need a specific amount of food to build and maintain that physique. A well-built home is easier to maintain and requires less maintenance than a poorly built home. A fit and healthy physique is easier to maintain than one that is starved, weak and sickly. A well-built home takes longer to build but is worth the investment; same too for a body that will perform and thrive for many years to come. There are standard calculations required to build a house. When you’re investing time and hard-earned money, you do the groundwork, right? 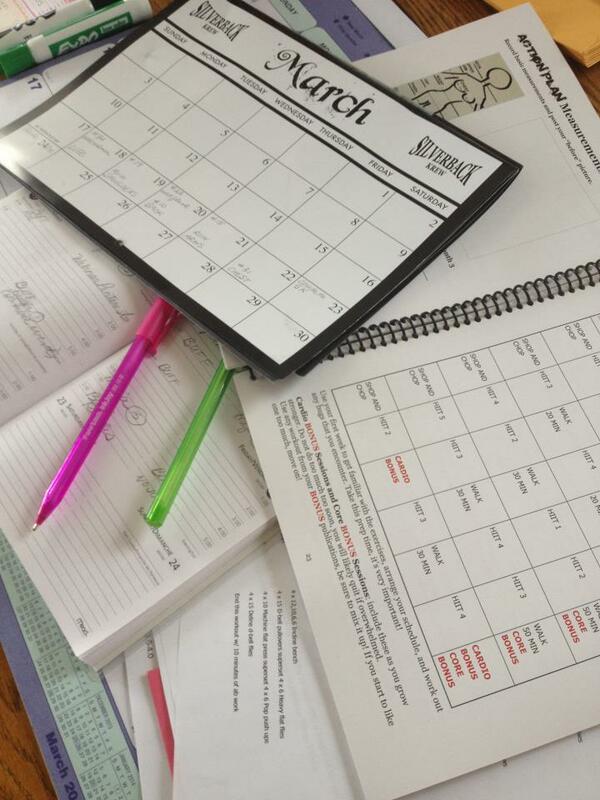 You calculate costs, research materials, establish a time line and figure out the game plan……. Plan for a strong body too; formulate and follow a game plan for your health and weight loss. 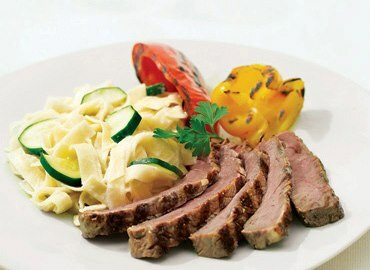 Calculate your calorie needs, choose wholesome foods, plan your grocery list and prepare your food. It takes time to succeed; preparation, contemplation and organization are part of “the life”. Start with the very basics: nutrition and exercise. Energy balance is the relationship between “energy in” (food calories taken into the body through food and drink) and “energy out” (calories being used in the body for our daily energy requirements). 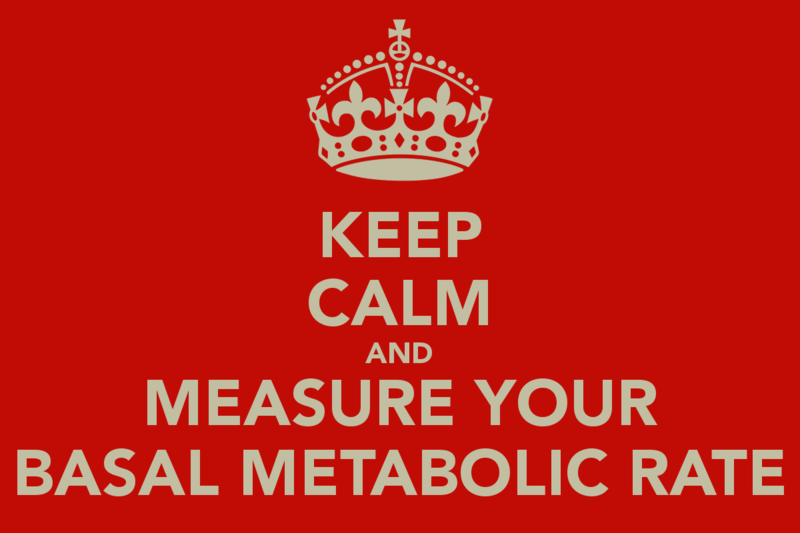 Figure out your Basal Metabolic Rate (Basal Metabolic Rate is the amount of energy expressed in calories that a person needs to keep the body functioning at rest. Some of those processes are breathing, blood circulation, controlling body temperature, cell growth, brain and nerve function, and contraction of muscles.) The body’s energy needs include the amount of energy required for maintenance at rest, physical activity and movement, and for food digestion, absorption, and transport. You can determine your probable optimal calorie need using a simple formula that calculates BMR. You can find BMR calculators all over the internet, here’s a good one: BMR Calculator. Once you’ve nailed down the number you can retrain the body to consume and utilize the nutrients, overcome poor eating habits and gain the energy you need to train intelligently. You’ll adapt! The Action Plan energy balance section sets general guidelines for the calories you should be taking in. You need these (quality) calories to build that brick house, so don’t scrimp! Start your program with maintenance level calories to restore nutrients and provide the fuel you need to exercise. Once you are recharged with good food it’s easy to manipulate the calories in order to prompt fat loss. Kerri S. is an Action Eight participant; one of 8 women I worked with personally and started The Action Plan earlier this summer (2015). Kerri was shocked to learn her body requires 1800 calories to function optimally. She’s getting her head around it but it’s difficult to fathom successful weight loss when eating that much. I point out to her that 1800 calories of wholesome food may seem like “too much” to lose weight, BUT the “sneaky snacking” and nibbling has been the “too much!“. When Kerri divides those 1800 calories by 5 (3 “meals” and 2 “snacks”), consuming the appropriate amount of food becomes easier to manage. 360 calories per meal is an average clean eating meal and 1800 calories of clean food IS GOING TO BUILD LEAN MUSCLE, which will burn fat. And that’s the whole point: scale weight is secondary to how you feel, how you look and how you function. 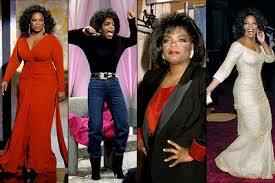 Kerri is a ways from “getting it all right”. She’s learning and she’s striving to make better choices. With only the few strategies that she has grasped and applied so far, her efforts are already paying off. 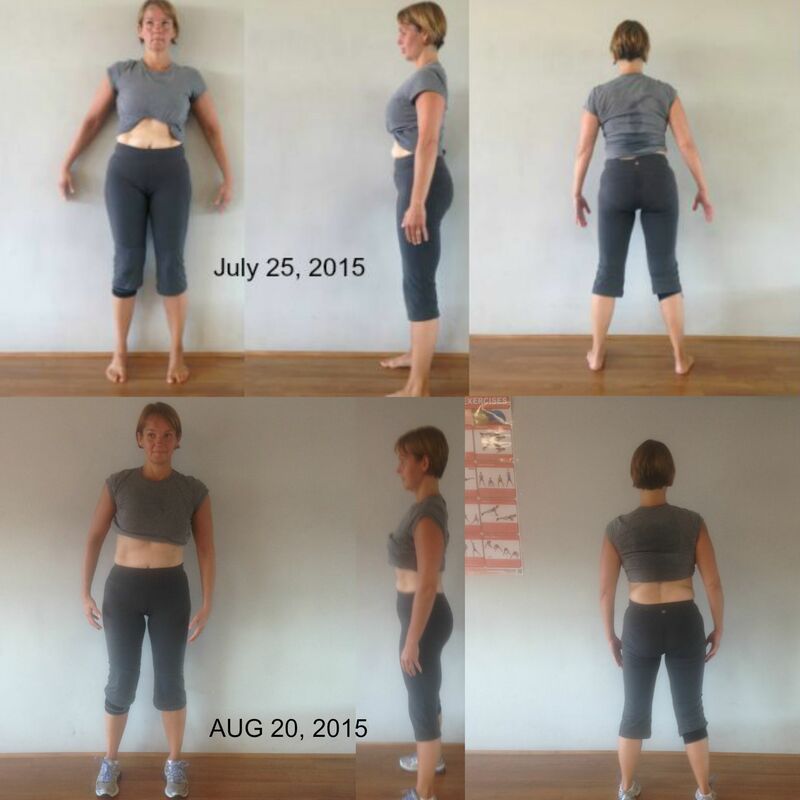 Initial comparison photos show changes in her physique and she reports feeling energetic, confident and excited to continue. 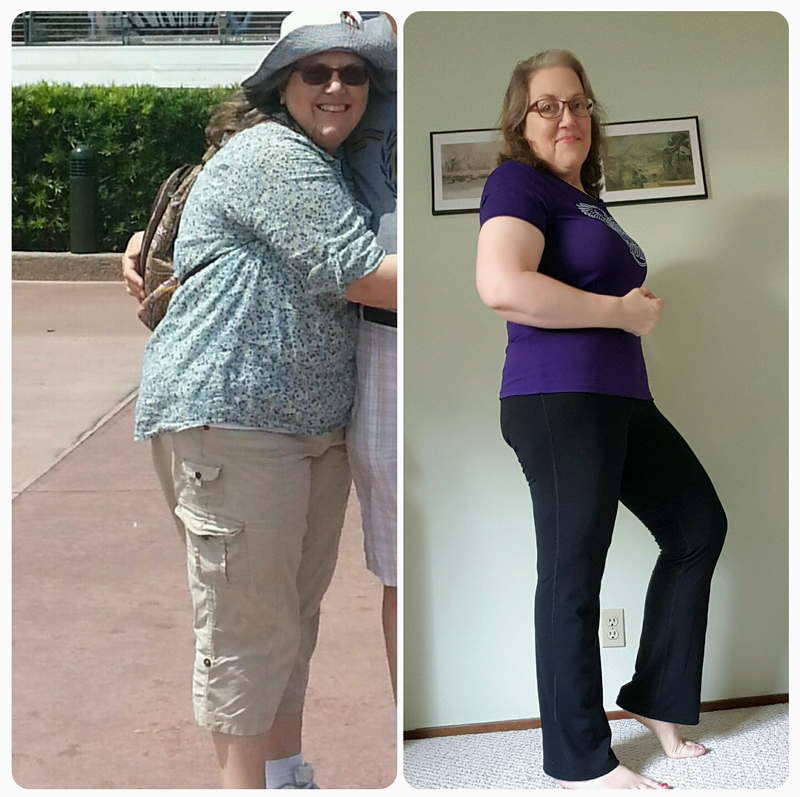 She has a plan and she’s following the blueprint to building a healthy fit body! 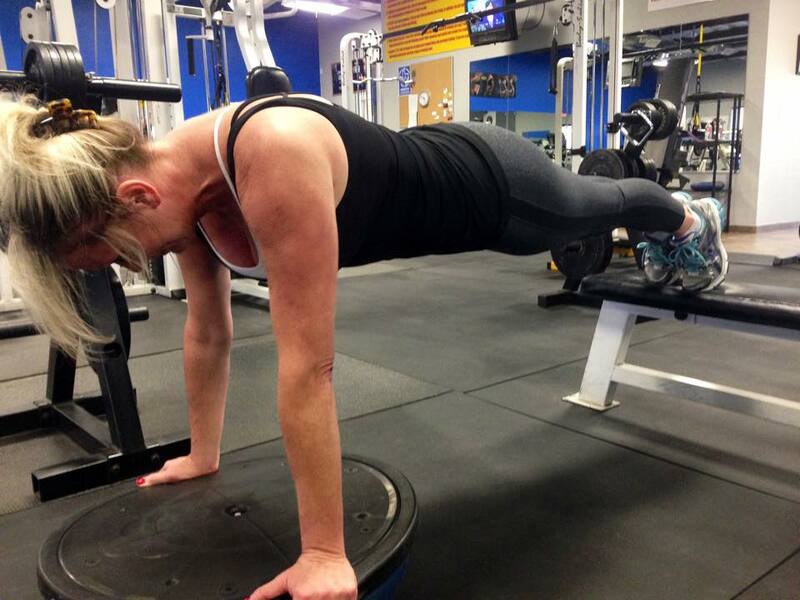 Kerri has a quirky instability in her back that requires modifications during exercise. She is realizing the importance of good nutrition in building strong muscles to support her weak links. 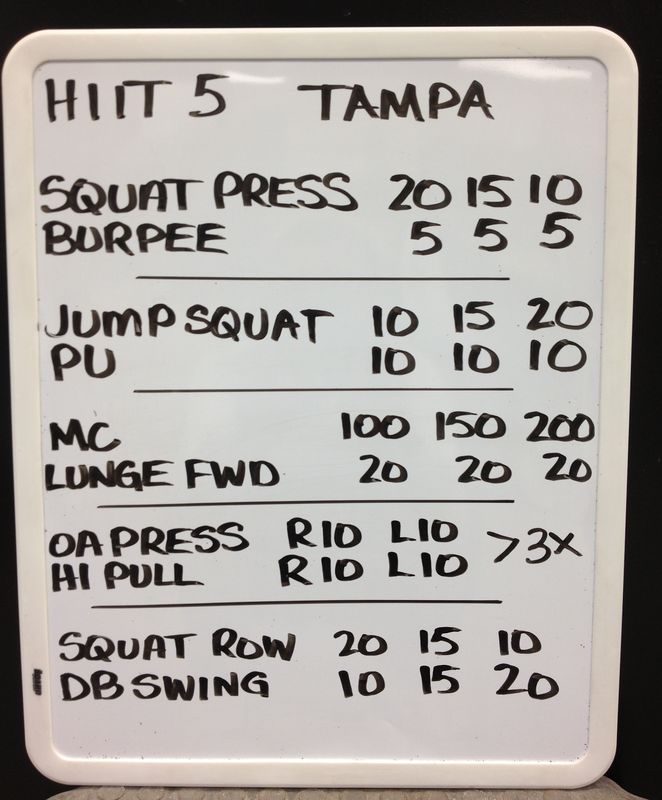 Adding a basic weight training routine focuses appropriate loads on her weak areas. 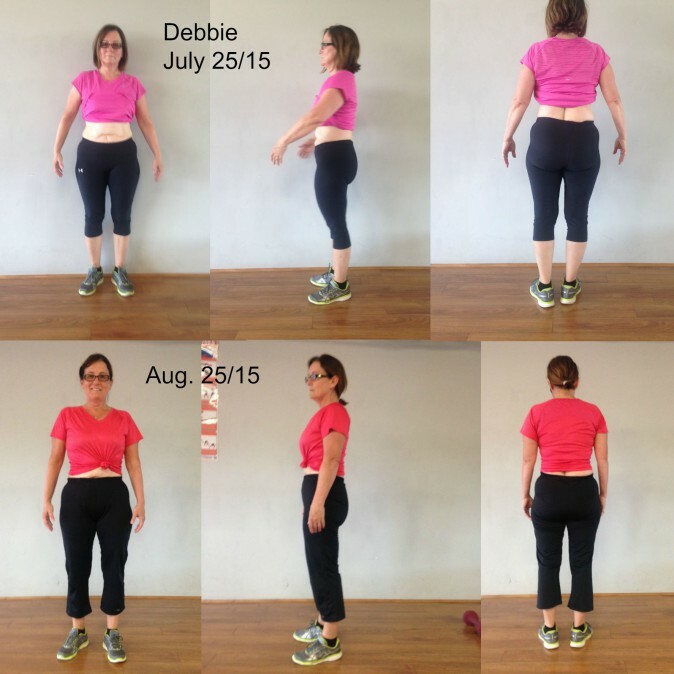 With a balanced program of HIT cardio (modified), resistance training and supportive nutritional strategies, she is reaching her goals! Relevant exercise (that is, exercise that is appropriate for your goals) and proper nutrition will work for you too – even if you’re Over 40. Never doubt it, just get doing it! 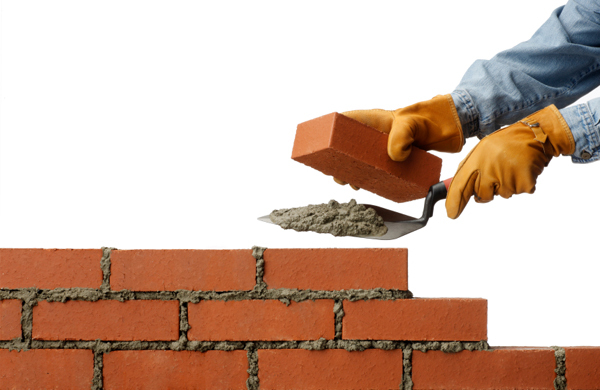 Build a strong and solid “brick house”. Okay? It’s time to get rolling! ….but you want more. You want strong. You want to be fit. You want awesome aging. Many, many, many women want to lose weight – some, lots of weight. “Bigger” women can’t figure out for the life of them what those “skinny” women are complaining about….they look just fine! I get it. 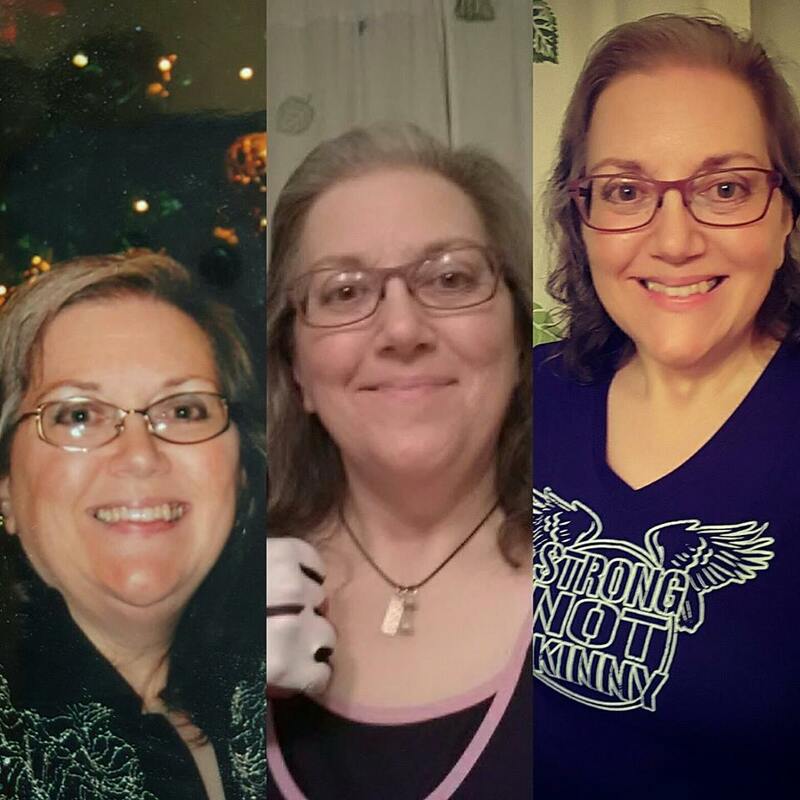 When you have 50, 80, 100 pounds to lose it can be pretty frustrating hearing about women who want to get healthier and fitter but don’t actually have a lot of weight to lose….bear with me ok, because it’s important to validate all women in their personal quest for health. The women I’m featuring here, the Action Eight, all look just fine. Actually, in my opinion, they look great. 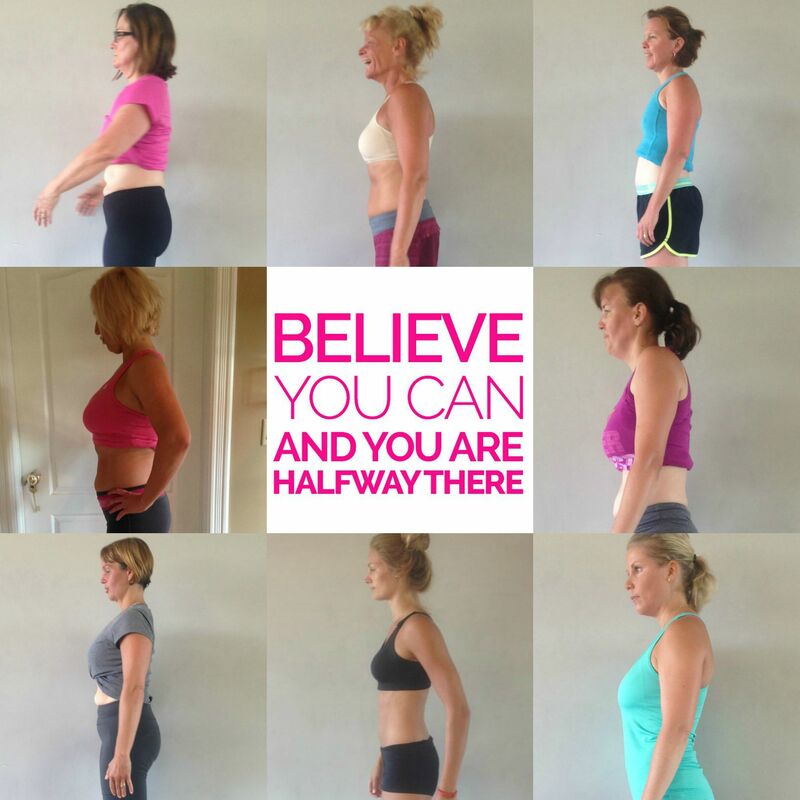 They are all relatively healthy, reasonably fit, and (surprise) they all want to lose weight. 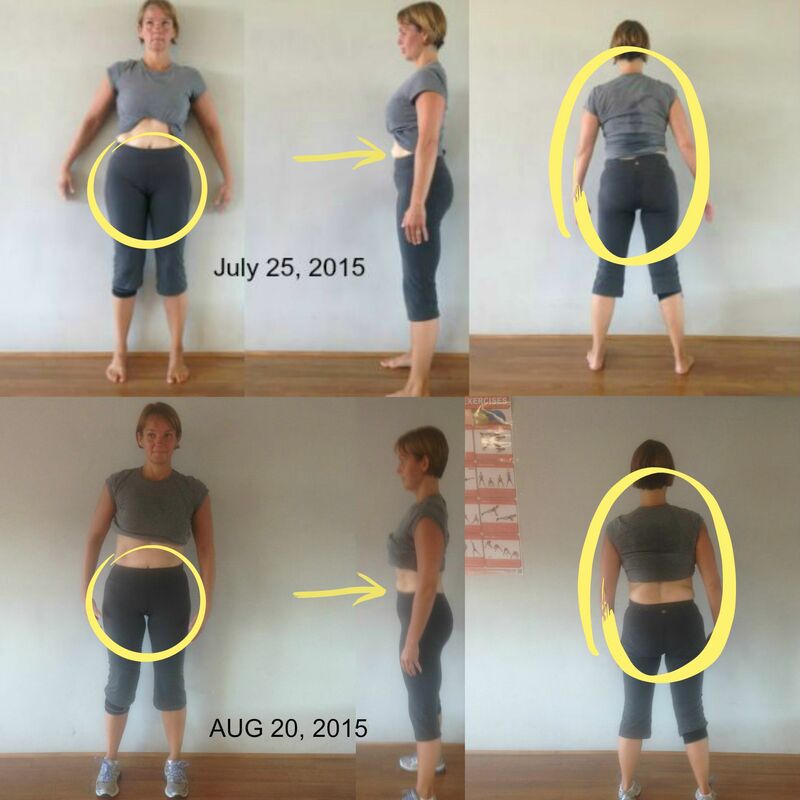 Well, they think they do….what I find is that “losing weight” is a catch-all phrase that women use when they actually just need to firm up, reshape, get stronger and manage health conditions. You Look Just Fine: Karen W.
Karen’s health data calculates out as “excellent” for body weight/height, body composition, and all her health markers. She has very few physical aches; an uncomfortable hip condition is one that she accepts as normal for her. 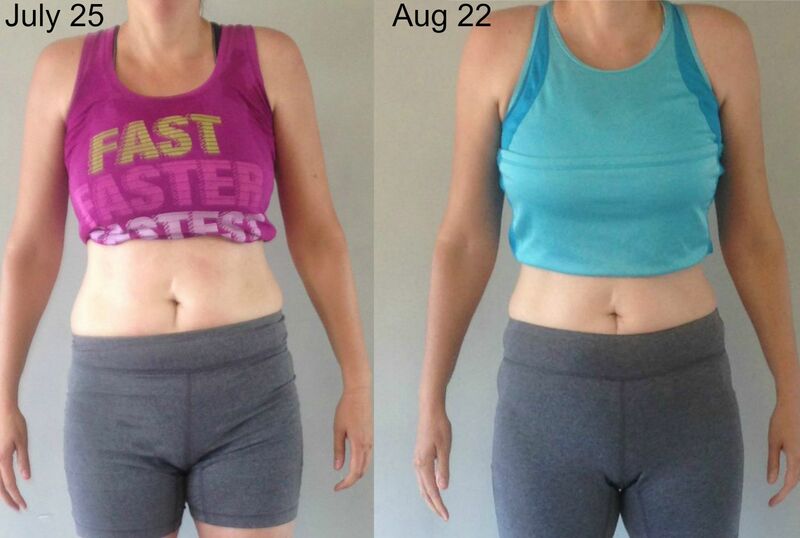 She is able to maintain her physique and health with very little effort yet she notices an “uncomfortable for her” belly bulge and she would like to age gracefully and healthily with a little less softness in her mid-section and thighs. 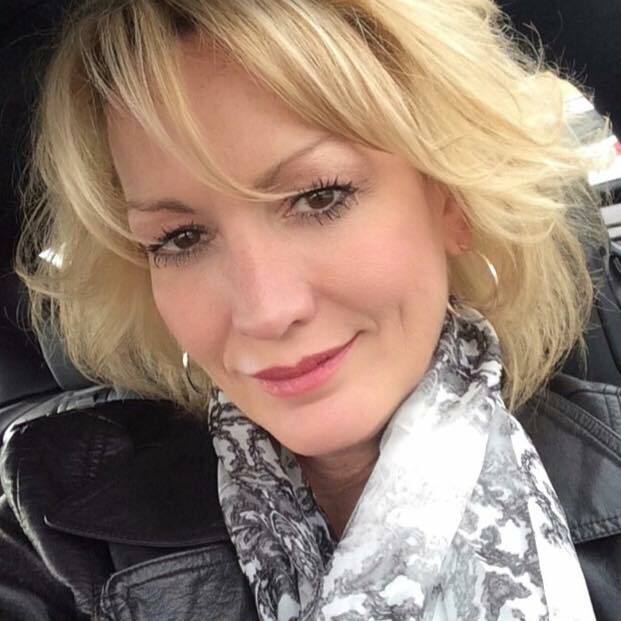 Karen “looks just fine” but she wants better for herself, and that’s just great! 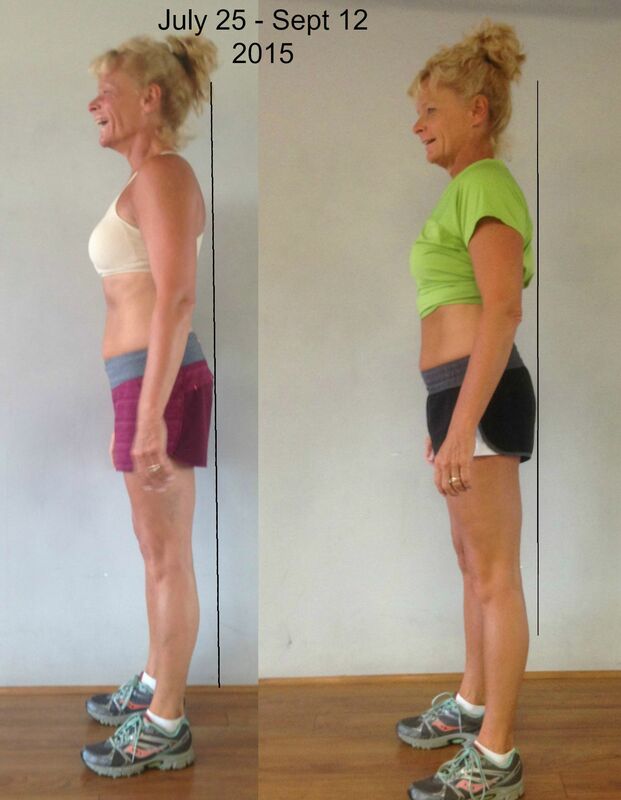 By cleaning up her eating a bit and consuming a nutritionally balanced meal plan, Karen can expect significant changes to her physique and health. She’ll begin training with weights 3 times per week. 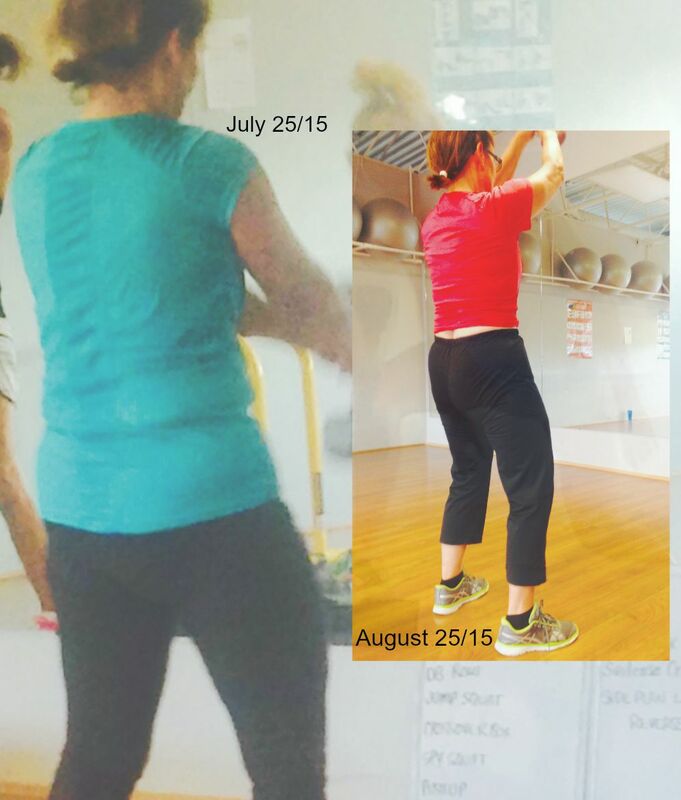 Number 1 – Begin to incorporate regular exercise. 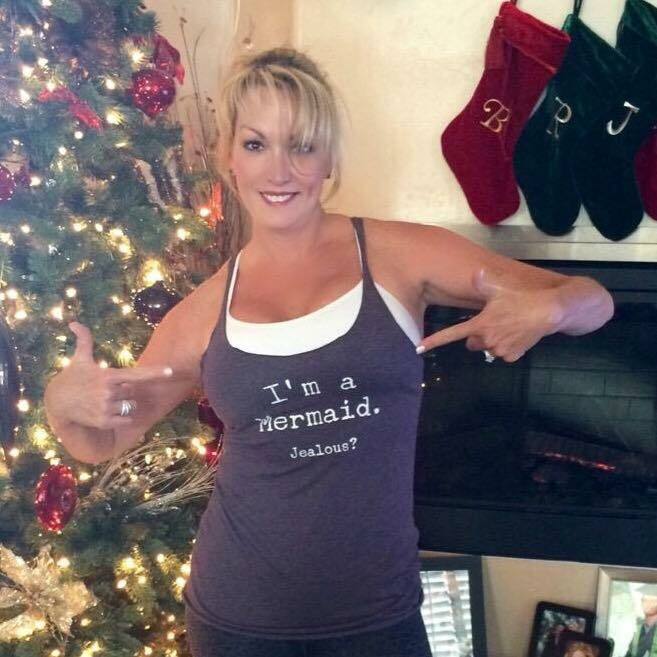 Seemingly lucky, (and I have to agree), Karen has never been one to engage in a regular fitness program and yet is fairly fit and she looks just fine. We’ve talked about her goals and she agrees that, although she is managing well now, she wants to get ahead of the inevitable age related health declines. 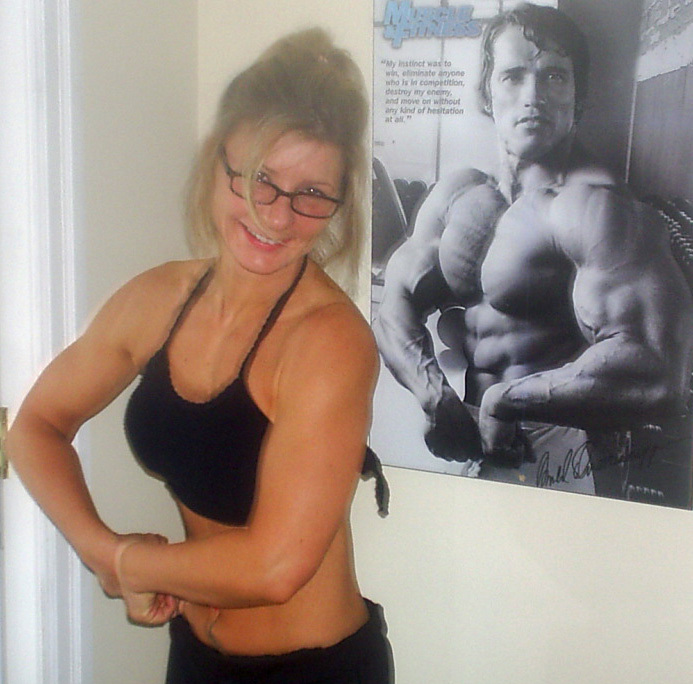 The difficulty that naturally lean women experience as they age is that it’s necessary to participate in a regular and focused training plan but they’ve never formed that habit. That’s kinda tough and one of the reasons it’s a little “unlucky” to be naturally lean. 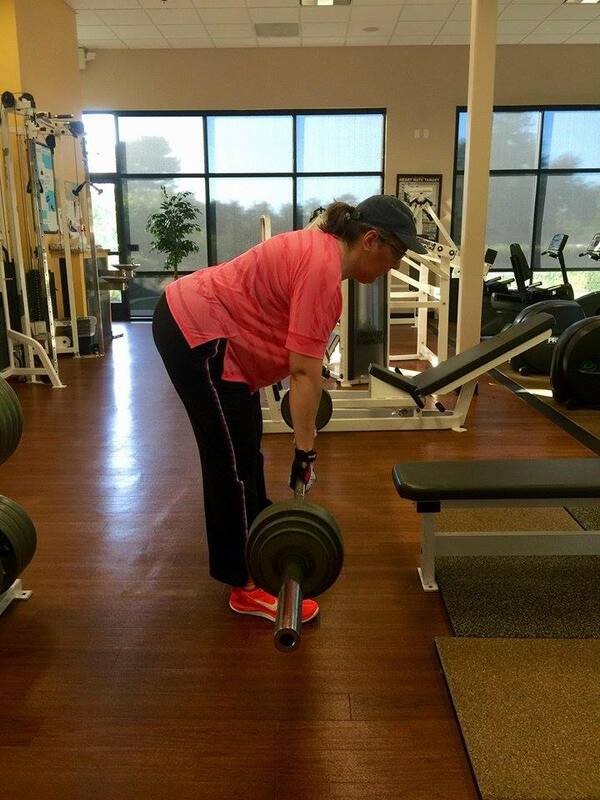 Forming new habits over 40 takes resolve and learning to lift weights is confusing at first. 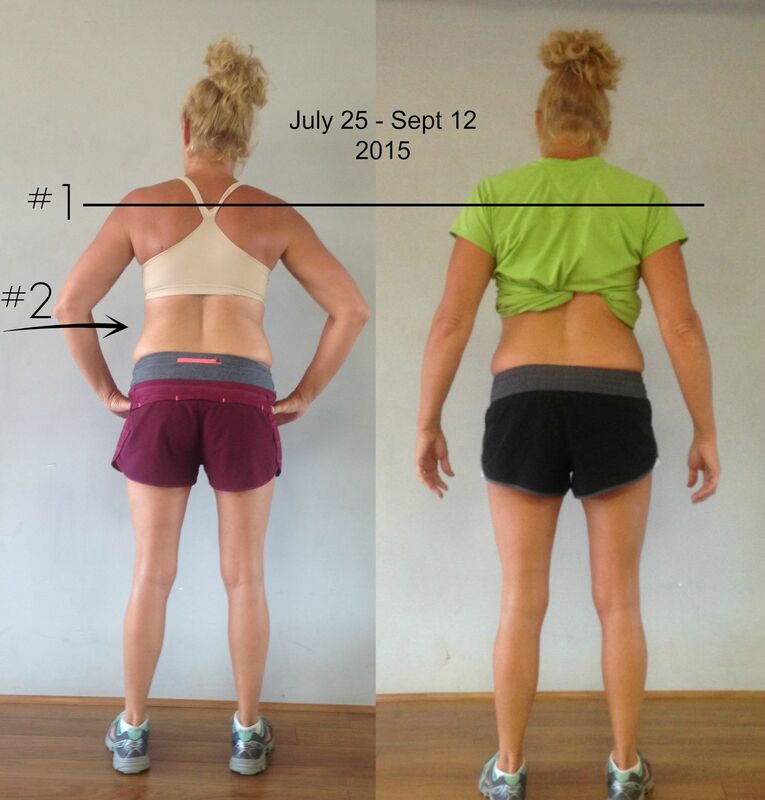 Number 2 – Lift Weights! Building lean muscle mass will strengthen the body, support the joints and build fat burning tissue. 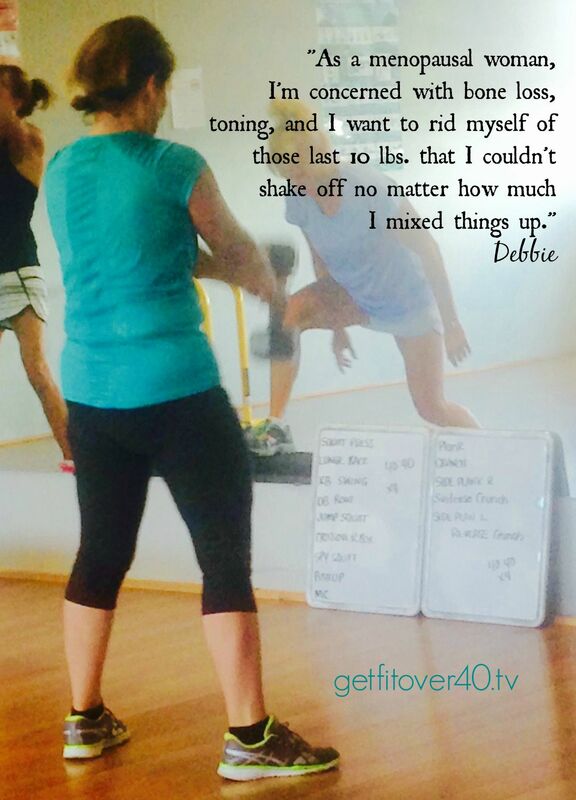 Karen will begin with Get Fit Over 40’s weight training program, Strong Over 40. You’ve got to start with a good, basic weight training program. Lifting weights will elicit immediate feelings of strength, fitness and well-being. 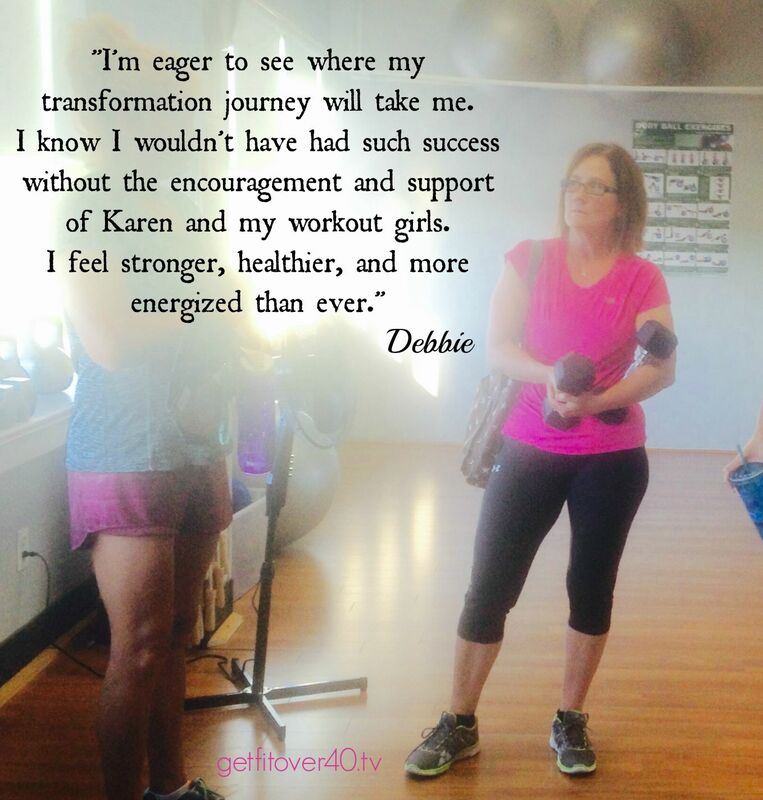 Karen will feel good immediately and she’ll be motivated and inspired by those feelings to continue. By addressing strength first, and building lean muscle, she can expect to maintain her current weight or even gain a few pounds. The increased weight gain will come from lean muscle tissue, not fat! And: that lean muscle will serve as an incinerator to keep extra belly bulge and soft thighs in check. Bones, tendons, ligaments, cartilage, cardiovascular system….every body system will be positively affected! And she will maintain a good weight while enjoying a fabulous, strong and healthy fit physique. Number 3 – Clean up your eating! Karen eats well and her choices are often exactly what fits into a good healthy lifestyle, but because she wants to be more than “just fine” I suggest a few things. I’d like her to track her habits and maximize the good ones, alter the not so good ones. 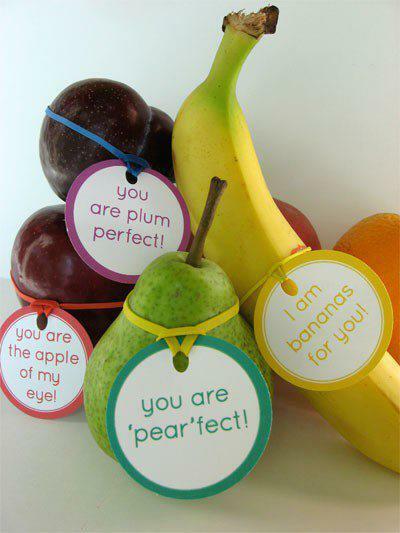 It’s not important at this time to “be perfect” and “eat good”. What’s important right now is for Karen to realize that all (real) foods are good and can be included in a healthy lifestyle, but you’ve got to eat! Yes, potatoes are good! Also, I’d like for her to make sure she’s eating regularly. When you’re aiming to build up a good strong body you need to provide the materials. Whether you want to lose weight or add strength and tone, you have to eat. Are you lean but soft? Do you suffer from health conditions that could be managed with exercise and better eating? Do you believe that you have to eat less, lose more and suffer through a rigorous exercise routine to have “that” physique? Do you look just fine but want more? Follow the training of the Action Eight and discover an easier way to attain your goals!